Press Review of Sam's new single "Something Blue"
I always had a love for music. I’d be the one singing along to the radio cruising with my friends. Before long, my friends were asking me to play my guitar at bonfires and get togethers. We had some great times. I sang an open mic at a dancehall in a nearby town. Two days later I opened for a great band in front of a crowd of college kids. Over the next few years I opened for many of the Texas and Nashville artists who came through. I learned what songs the audience loved and how to play them. I had fun and so did they. I headed to college after graduation. I also worked on a hunting ranch, filling feeders and trapping hogs. I kept playing music the whole time. I’d get up early and work at the wildlife ranch, then practice with my band at night. I played lots of dance halls and events across Texas. Working on the ranch gave me a lot of alone time to think. This is where I first started writing my own songs. In 2015, I toured as the opening act of the Yee Yee Nation tour with Granger Smith. I drove 7,000 miles with my guitar, a glock, and my truck bed full of t-shirts. A lot of times I would drive through the night after the show. I slept in my truck more than once. I didn’t mind. It was all part of the ride. I made some great memories like a night in Montana when I had to stop for 20 minutes to let a herd of elk cross the highway. The thermostat showed -18 degrees. I’d never seen that many elk or stars before. Along the way, I met hard-core country music fans from the beaches of SoCal to the snowy mountains in Denver. Night after night I watched Granger and his team work their tails off to give their audience a great show. I also found people liked my music the way they did in Texas. The tour gave me a little bit of music know how and a lot of commitment to pursue music as a career. I learned I needed good songs of my own so I saved my money and headed to Nashville. I spent my time there writing songs, recording, and making friends. I bounced back and forth between Texas and Nashville. I kept a busy music schedule playing over a 100 dates a year. I just finished my debut album and we are working through the final stages of preparing to release it soon. My band and I are playing shows and working to grow our fan base. We are paying our dues, learning every day, and enjoying the ride. My song “Sweet Texas Nights” says, “there’s nothing wrong with taking chances as long as you’ve got something to prove.” That sums up where I’m at. We’ve got big dreams and a long journey… I hope to see you along the way. 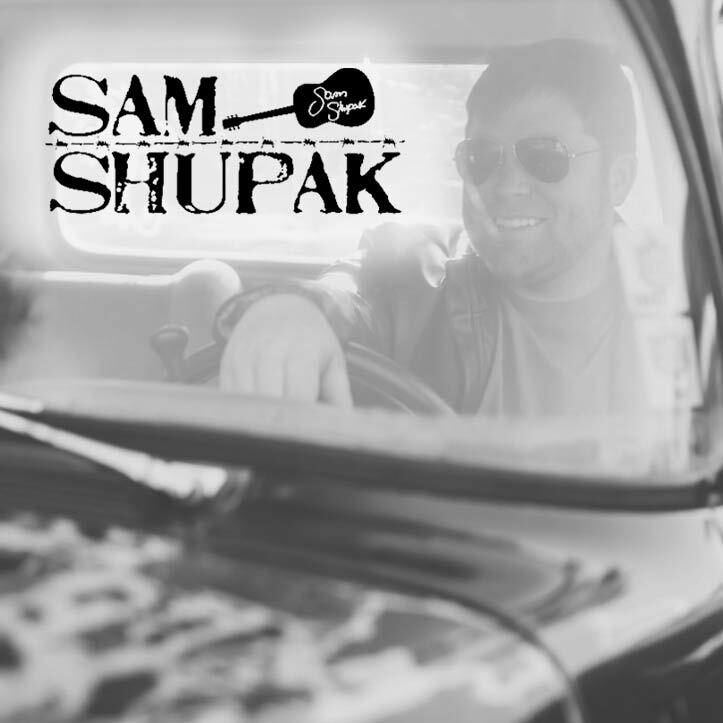 Keith Whitley's "When You Say Nothing At All"
Copyright © 2017 Sam Shupak. All Rights Reserved.